Comfort Inn & Suites Goodearth Perth is a 3.5 star, full service, apartment-style hotel. 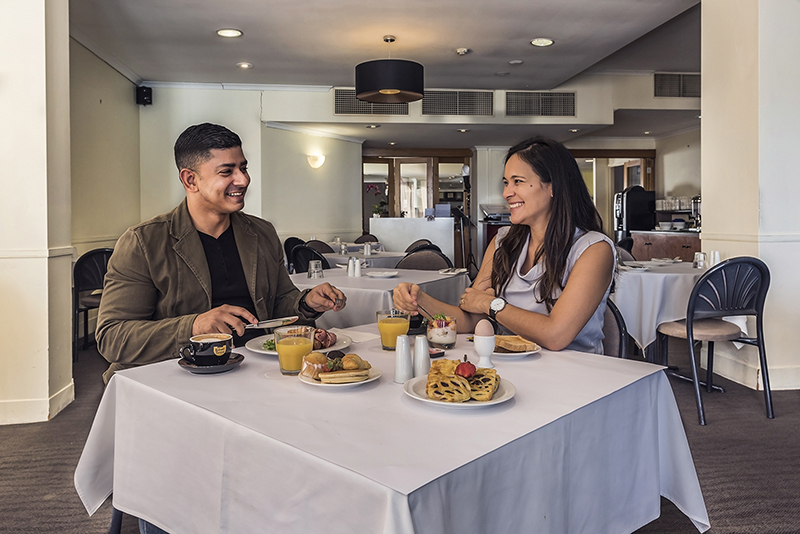 Centrally located on Adelaide Terrace in the Perth CBD, inside the Free Transit Bus Zone, Comfort Inn & Suites Goodearth Perth is just minutes from the Swan River and major tourist attractions. Kings Park and Botanic Garden, Elizabeth Quay, Barrack Street Jetty, Bell Tower, Perth Mint, Perth Concert Hall, His Majesty's Theatre, Art Gallery of WA, WA Museum, Perth Arena, WACA Cricket Ground, nib Stadium, Crown Perth Casino and Gloucester Park are just some of the nearby places to visit, along with being in easy reach of the Perth Convention and Exhibition Centre and the Royal Perth Hospital. The City's main shopping, dining, entertainment and nightlife areas are within walking distance, alternatively the free city bus service is easy to catch and operates frequently. 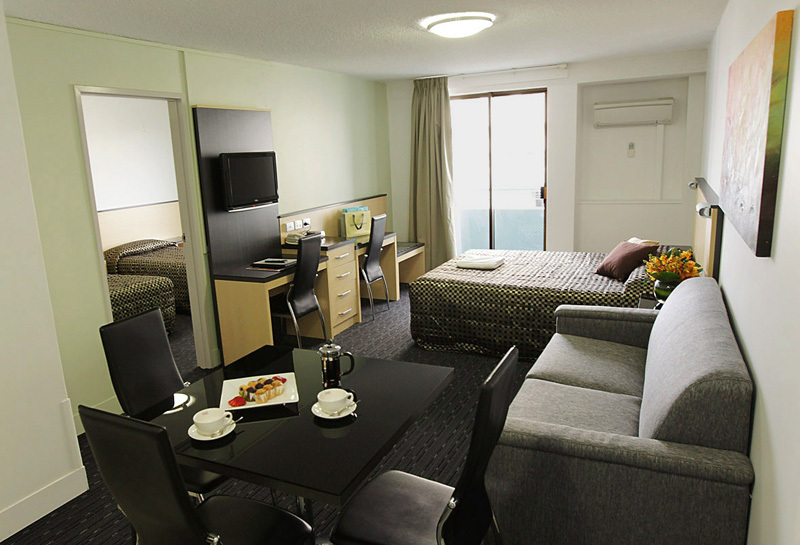 Comfort Inn & Suites Goodearth Perth's address is 195 Adelaide Terrace, Perth Western Australia 6004. 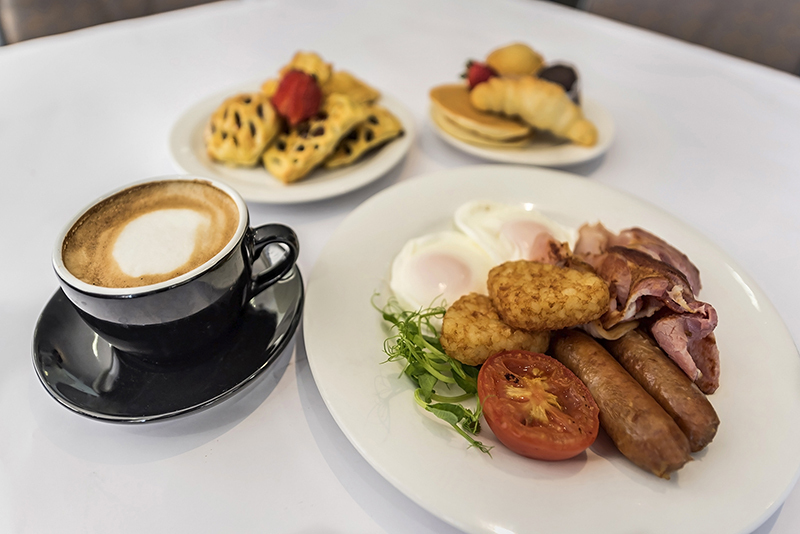 The hotel is located just 11km from the Perth Airport's Domestic T2, T3 and T4 Terminals (15 minute’s drive) and 18km from the International T1 Terminal (22 minute’s drive). Transperth operates bus connections between Perth Airport and Perth City. To and from T1/T2 precinct – Bus Route 380, fittingly named after the Airbus A380, has dedicated luggage rucks and runs daily between the Elizabeth Quay Bus Station in the Perth city centre and T1 and T2. It is a limited stops service with connections to other services available at Elizabeth Quay Bus Station, Victoria Park Transfer Station, Burswood Train Station and Belmont Forum Shopping Centre. To and from T3/T4 precinct – Bus Route 40 operates 7 days a week between Elizabeth Quay Bus Station and T3/T4 via Great Eastern Highway, offering the most direct route between Perth Airport and Perth City. 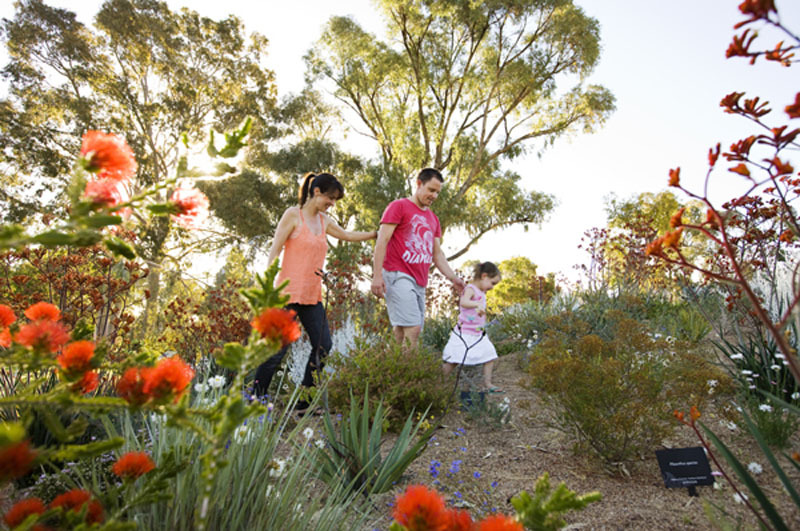 ​For more information including timetables and costs, please visit www.transperth.wa.gov.au. Taxi ranks are available at both the International T1 Terminal and Domestic T2, T3 and T4 Terminals. All taxis are metered with a flagfall fee and a rate per kilometre. A $2.00 surcharge is applicable when leaving from the airport. 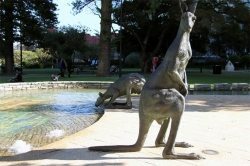 As a general guide, a taxi from the Perth Airport to the Perth CBD will cost approximately $38.00. The phone numbers for the main taxi companies which also offer wheelchair accessible services are: Black & White Taxis – ph 133 222 or Swan Taxis – ph 13 13 30. Drop-off/pick-up temporary car parking is available outside Comfort Inn & Suites Goodearth Perth either on Adelaide Terrace, or down Burt Way. Complimentary secure guest car parking (limited availability) access is from Burt Way. If you would like to arrange a hire car, please contact Reception on +61 8 9492 7777 or frontd@goodearthhotel.com.au. 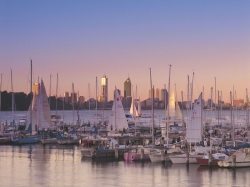 Click here for our Perth guide, information, weather, travel tips and useful links.